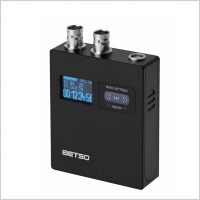 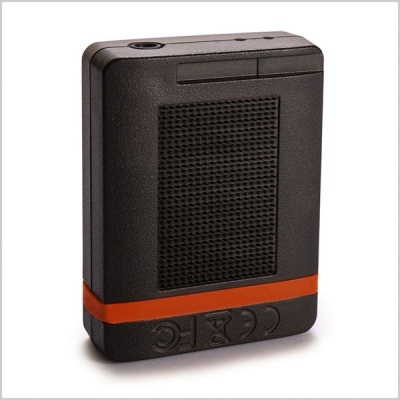 The Tentacle Sync E Standard Set is a complete hardware/software solution to get started with timecode syncing. 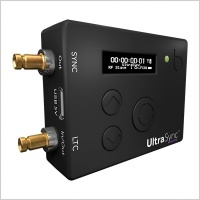 It includes one super-small and user-friendly timecode generators and two free licenses of our Tentacle Sync Studio Software for MacOS. 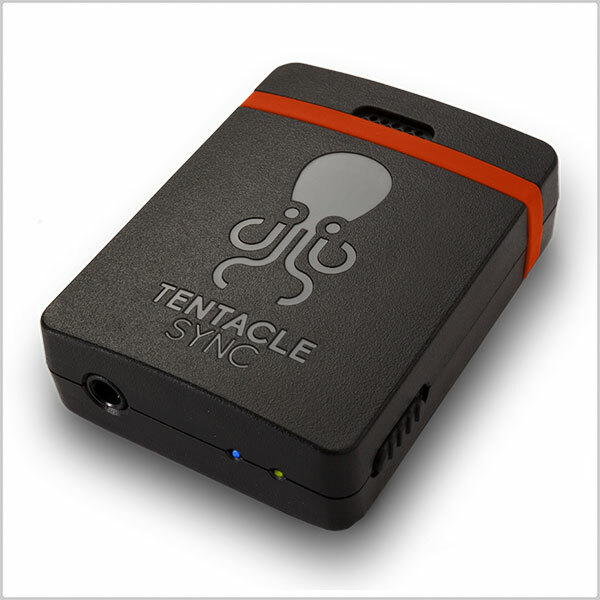 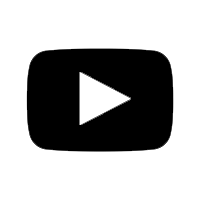 So Tentacle Sync E will help you to accelerate your syncing workflow form shooting to post-production. 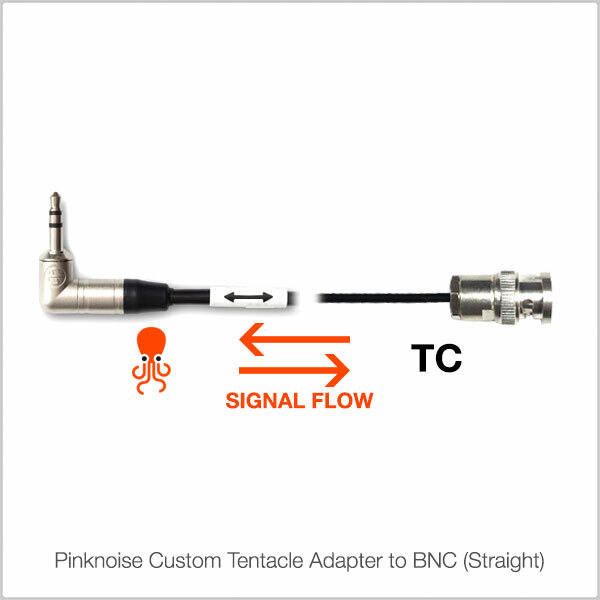 The new Tentacle Sync E takes all the good things from the original Tentacle and adds a range of new features, putting a world of possibilities into your hands. 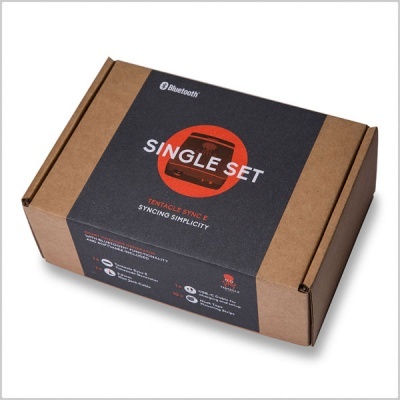 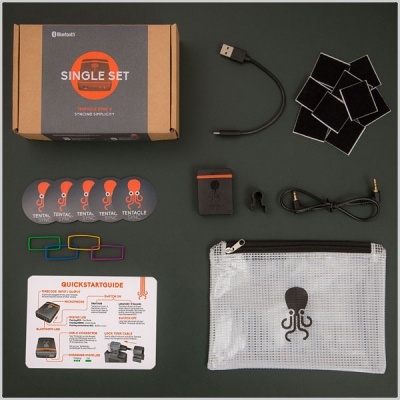 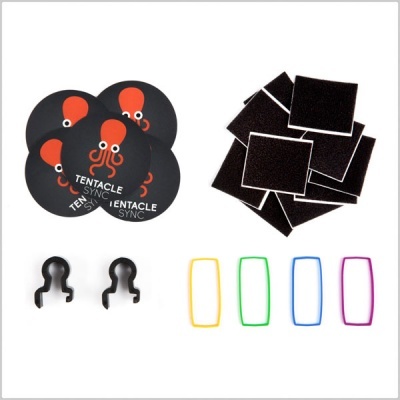 Now it comes with Bluetooth Low Energy, which makes the setup even easier and allows you to monitor all boxes on your mobile device.The Tentacle Setup App can tell you with frame accuracy how well your boxes are syncing. 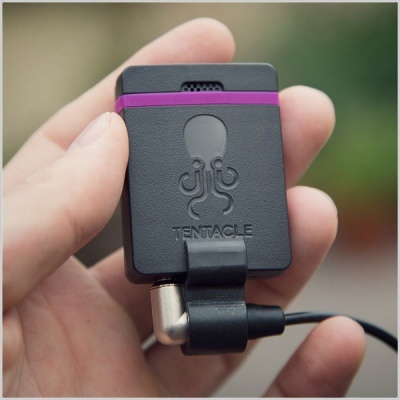 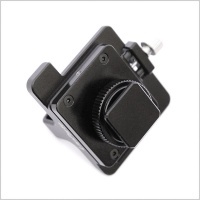 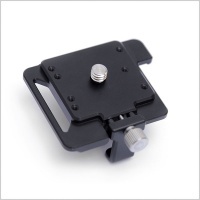 It will allow you to connect Tentacles to nearly any kind of camera or audio recorder. 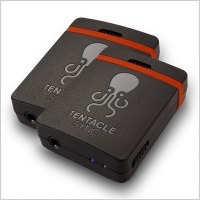 From a DSLR to an ARRI Alexa, Tentacle will do the job. 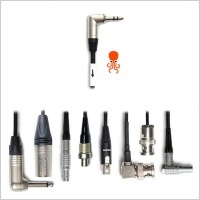 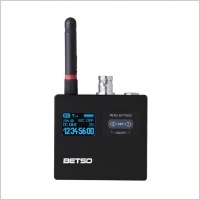 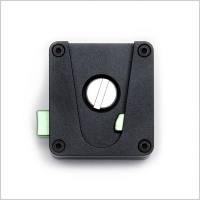 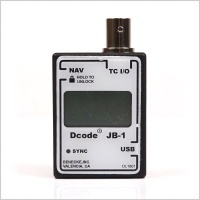 The 3.5mm mini jack is without a doubt the most common and versatile connector in the world. 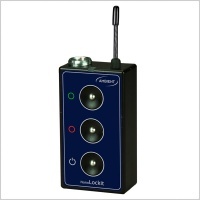 And with our new clamp it’s now become lockable, meaning you don’t need to buy any non-standard, unusual cables or connectors.